« When Life Gives You Lemons- Preserve Them! Hello everyone! 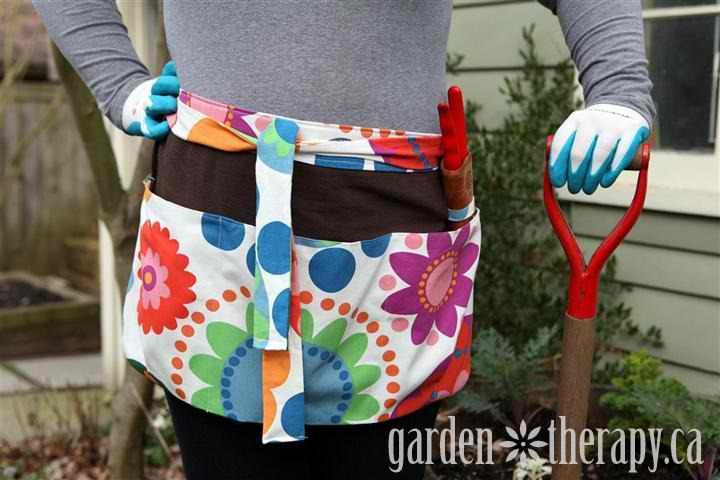 Today’s contribution is brought to you by Stevie Rose of Garden Therapy. Thanks Stevie! Not only is Stevie an inspiration to those in the DIY world, she an inspiration to me personally. With so much creativity it is impossible to stay away Stevie’s blog, Facebook page, Pinterest account, Etsy store and I love tweeting with Stevie on Twitter. From posts on gardening, natural skincare, canning, preserving, down to free printable labels for your jammy creations, Stevie’s enthusiasm is guaranteed to inspire! If you grow a lot of your own produce, it’s that time of year where we are getting down to the end of the food stores. While I do love having frozen berries around all winter, they start to taste much less delicious after about 6 months so if there are any left by now, I start using them creatively. I have my fair share of jam so I thought the best way to use up the remaining berries was to flavour vodka. To infuse vodka, macerate 3-4 cups of berries per 40oz bottle of vodka. You don’t need fancy expensive vodka, just basic brands are fine as you’ll add the complex flavour with the berries. You can also add a few strips of lemon rind, being careful to ensure there is no pith. A vanilla bean would also go wonderfully with the berries. Pour vodka over berries in a mason jar, screw on a lid and leave in a cool dark place for 3 days to a week. Strain off liquid and use the berries in a boozy adults-only crumble or muffin recipe. Store the infused vodka in the freezer so it’s ice cold when you are ready to make cocktails. 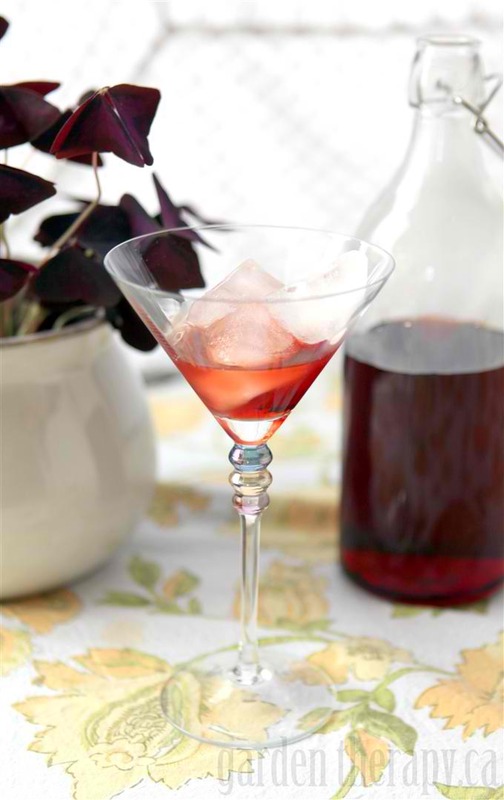 Serve berry-infused vodka as a martini or with soda and some simple syrup. Garnish with lemon, ginger, or mint for a variety of interesting cocktails.